We collect information about you when you register on our Website (Create an Account) and/or when you fill in our Membership Information Form. We also collect information when you voluntarily complete customer surveys, provide feedback and participate in competitions (e.g. 100's Club). Website usage information is collected using web cookies. 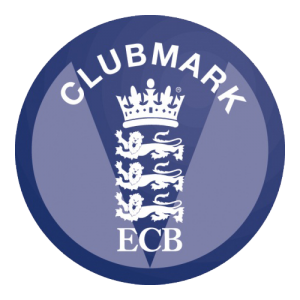 With respect to your registered Club Website Account, we collect information about you, from you, only to manage your website account and, if you agree, to send you emails concerning Club events, team selections, news related to the Club. We do not pass on your personal information to our partner associations and leagues without your permission in writing. Binfield Cricket Club will not share your information for marketing purposes with any companies. With respect to your Membership Information Form, we collect this information directly from you to formally register you as a member of the Club. This information collected from you may be duplicated in some cases with the Website Account. However, the form does go further to collect emergency information, contact information of next of kin and medical information for the sole purpose of your health and safety. In this Membership Information Form we ask that you give consent that in an emergency situation the club may act in your place if the need arises for the administration of emergency first aid and/or other medical treatment which in the opinion of a qualified medical practitioner may be necessary. We also ask for your consent that in such an occurrence all reasonable steps will be taken to contact your Next of Kin (entered in this form).